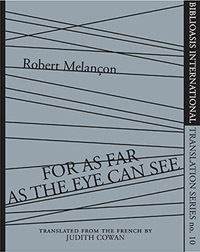 Robert Melançon, For as Far as the Eye Can See, translated by Judith Cowan (Windsor: Biblioasis, 2013). Paperbound, 152 pp., $19.95. 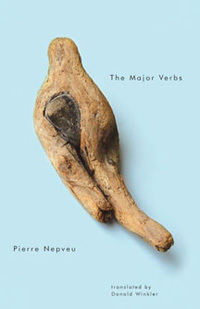 Pierre Nepveu, The Major Verbs, translated by Donald Winkler (Montréal: Signal Editions, 2012). 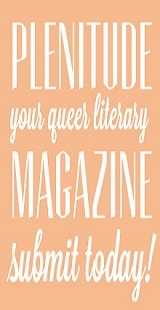 Paperbound, 92 pp., $18. 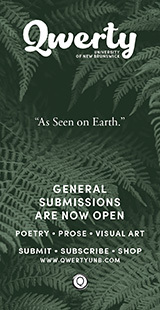 Judith Cowan’s translation of For as Far as the Eye Can See, is a well-rendered, sensitive work that captures the spirit and voice of Robert Melançon’s Le Paradis des Apparences: essai de poèmes réalistes (2004). Melançon, formerly a professor of Renaissance literature at the Université de Montréal, has advanced the study of poetry in multiple ways: a column in Le Devoir; articles in Québécois academic journals such as Liberté and Voix et Images; and participation in Radio-Canada’s En Toutes Lettres. His work is recognized as original and allusive; it presents, as the subtitle of the French text intimates, a new view on ordinary sights in an unnamed city which can be recognized as Montreal. Pierre Nepveu is a well-known poet, novelist, critic, and cultural commentator. A retired professor of Québécois literature (Université de Montréal), he is one of the leading figures of the Montreal literary scene. 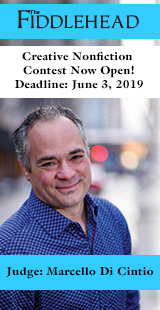 Three-time winner of the Governor-General’s award—twice for poetry and once for literary/cultural analysis—he is also, like Robert Melançon, the recipient of major Québécois literary prizes, such as the Prix Athanase-David. The Major Verbs (Les Verbes Majeurs, 2009) is divided into four parts: a long reflection on a cleaning woman observed in the metro, “The Woman Asleep in the Subway”; a meditation on “Stones on the Table,” which moves from that very concrete image to a discussion of universal themes in relationships; “Exercises in Survival” (2003), in memory of the poet’s parents, presents the major verbs of the title: “to be born, to grow, to love, / to think, to believe, to die”; and a short final piece, “Song for a Passage,” marked “Arizona, October 2005.” These sections have very different foci, but all display Nepveu’s abiding interest in multiple cosmological systems and deep and sometimes ambivalent relationships, along with empathy for sufferers, and a reluctant acceptance of grief and of the imperfections of the world. The long initial poem lays bare the poet’s extensive but ultimately unsuccessful efforts to invent a better world (of the imagination) for the exhausted cleaning woman, leading both the woman and the reader to “what’s nakedly real / under stuporous fluorescents.” The third section’s autobiographical slant illustrates the conflict of belief systems between the poet and his parents: while the father “opts for the joys / of a peopled infinity,” the poet throws “in his face / [his] atheist dogma / and [is] made gentle by his fear.” The intensity with which certain images convey the complexities of human beings’ existence: (“we who are nothing / but the hollow where the world babbles / the infinitely small core that contains all”) underlines the poet’s efforts to change the unchangeable, and to express the ineffable. 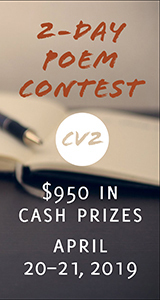 In the “high altitudes of grief,” the poet is “a mouth smothered by its own words,” but at the end of the work, away from his “north-east life” in the Arizona desert, the poetic voice is rediscovered: “I spoke to you, juniper / and you found my voice / vibrant and cavernous / you found its echo disturbing.” Nepveu’s propensity for internal rhymes, a definitive French rhythm, action verbs and multisyllabic words is hard to translate, and in my opinion this award-winning English collection (Governor-General’s Award for Translation in 2013), does not always render the tone of the original text. For example, in the context of the stones on the table, “Je les conserve à portée de vie / en tournant le dos aux révolutions, / vieilles pourvoyeuses d’âme, / mais les cailloux ne parlent que de l’eau” is rendered as “Wary of revolutions / those old soul peddlers, / I kept them within lifeshot— / yet the pebbles speak only of water.” The economy of language practised by Winkler sometimes affects the cadence of the original work, reducing its dimension of the sacred. 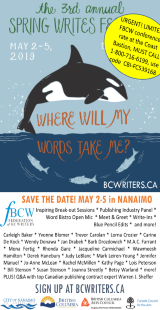 Nonetheless, it makes available this complex text to an anglophone readership.